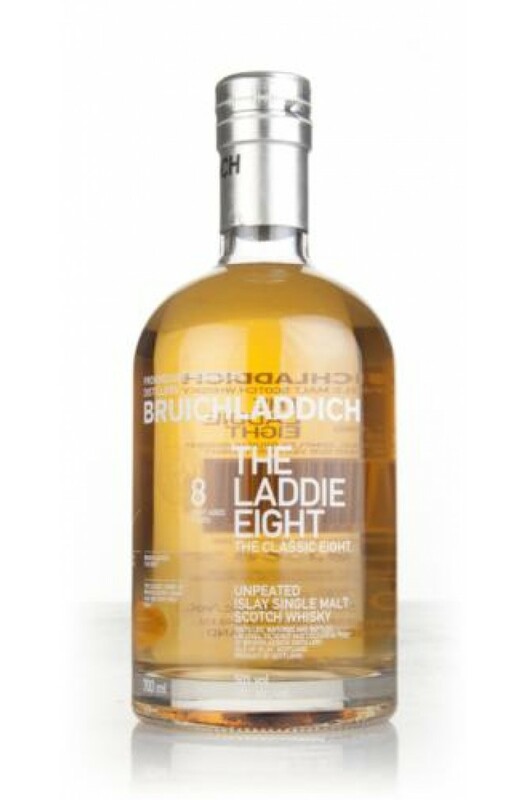 Originally released for the Travel Retail Market, this 8 Year Old Bruichladdich has bountiful floral and maritime notes. This was the final release of Bruichladdich from Jim McEwan before his retirement in 2015. Like all ..
A heavily peated bottling from Bruichladdich distillery. This was made entirely from Scottish barley..
A superb limited edition release of Octomore from Bruichladdich distillery. This is heavily peated t..
A super-heavily peated single malt from Bruichladdich distillery. This was peated to a level of 169p.. Port Charlotte is the name of one of the peated expressions from Bruichladdich and this particu..